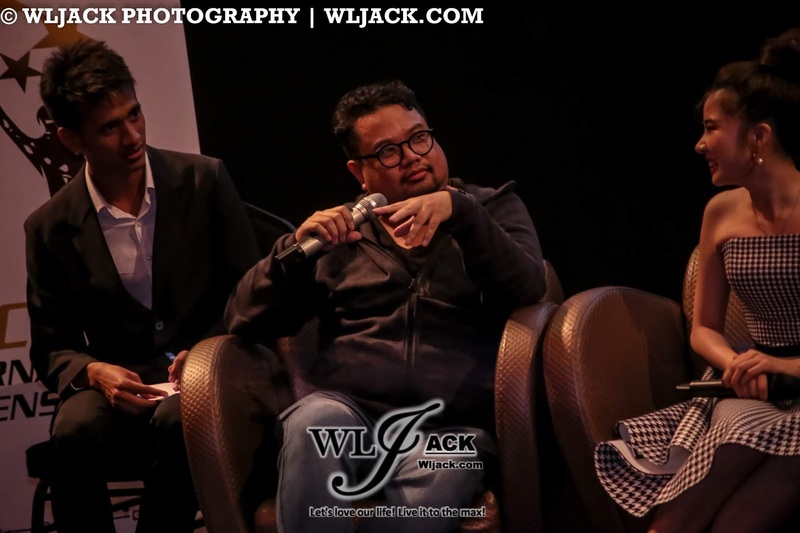 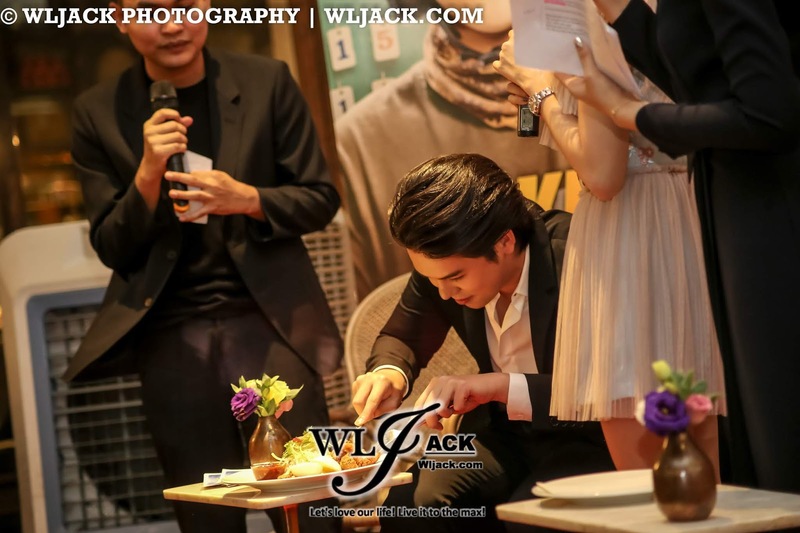 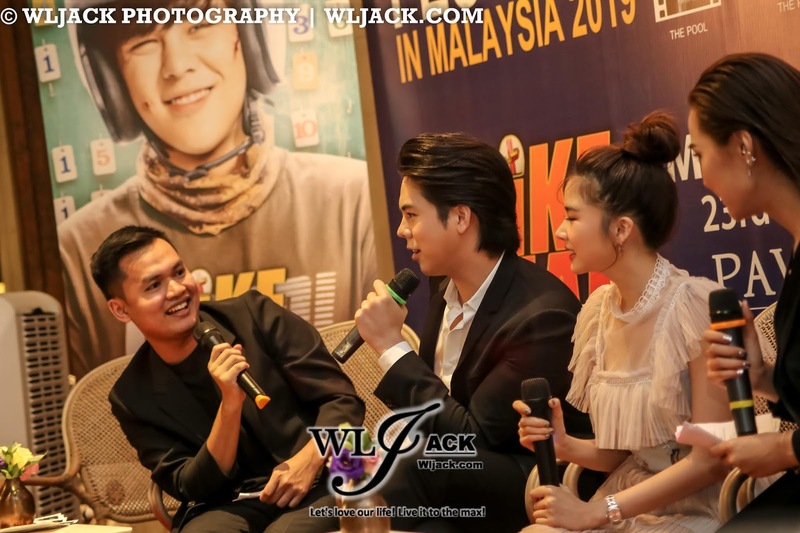 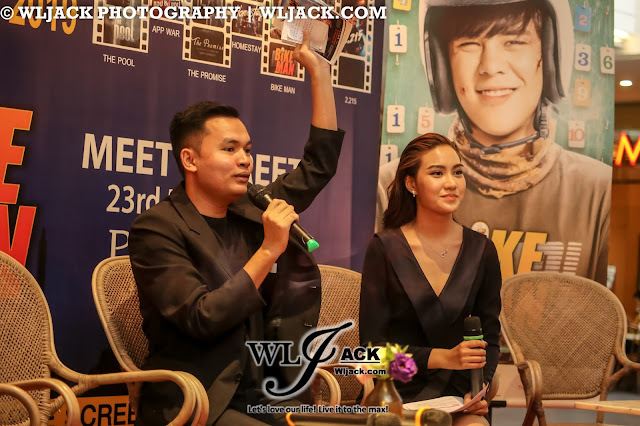 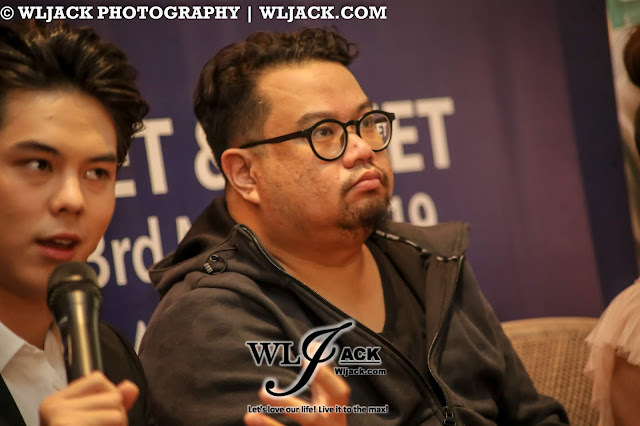 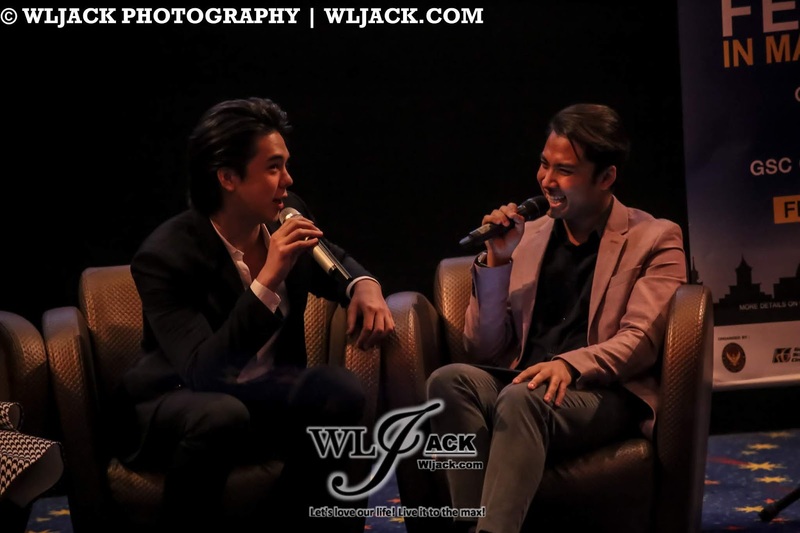 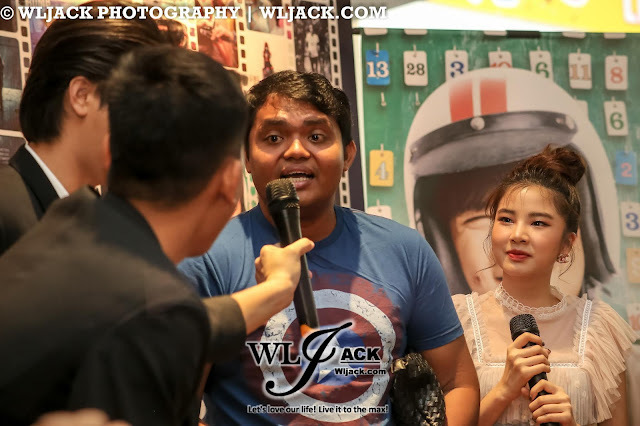 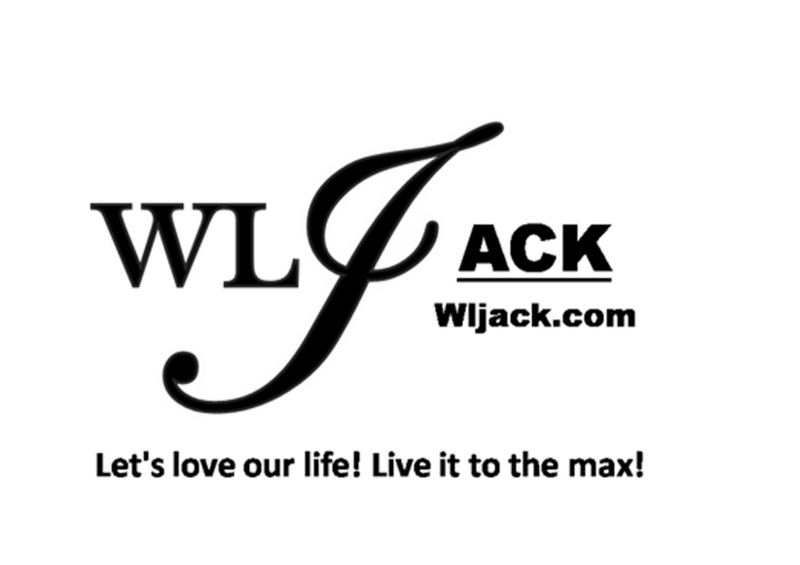 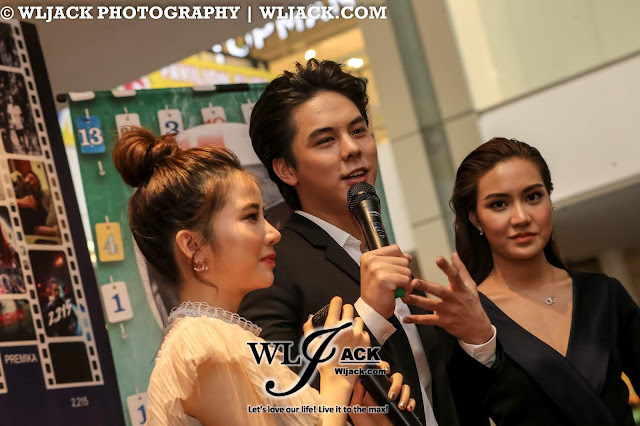 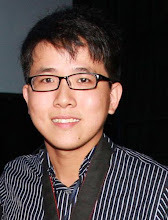 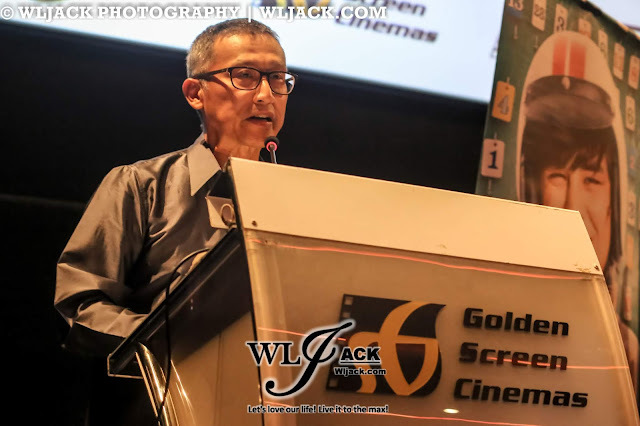 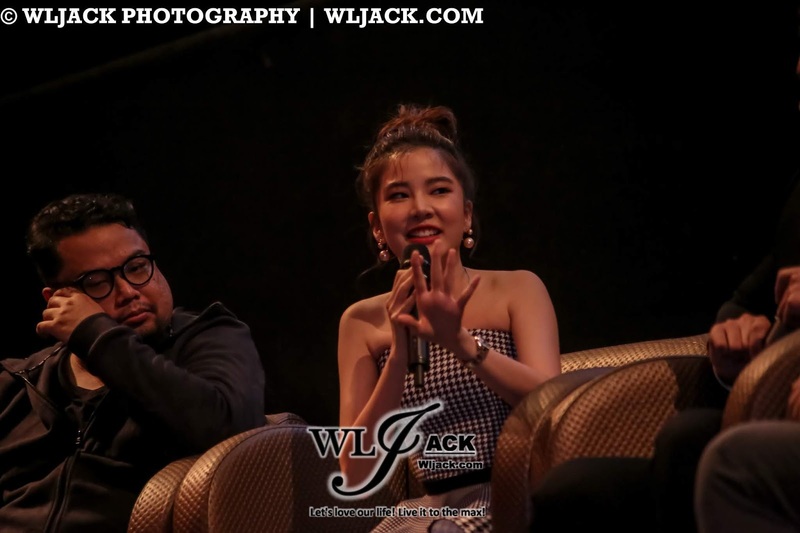 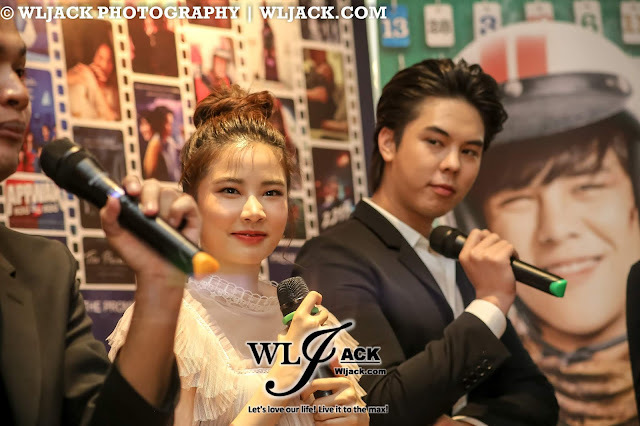 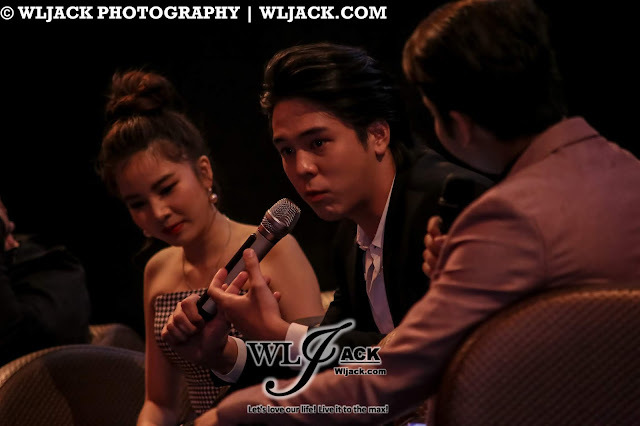 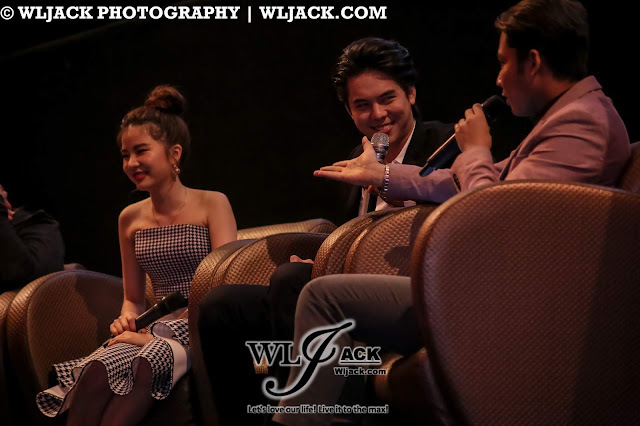 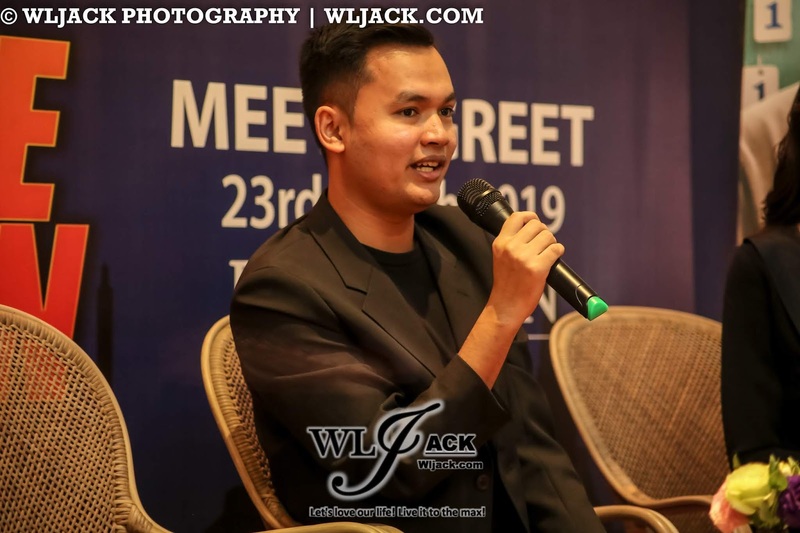 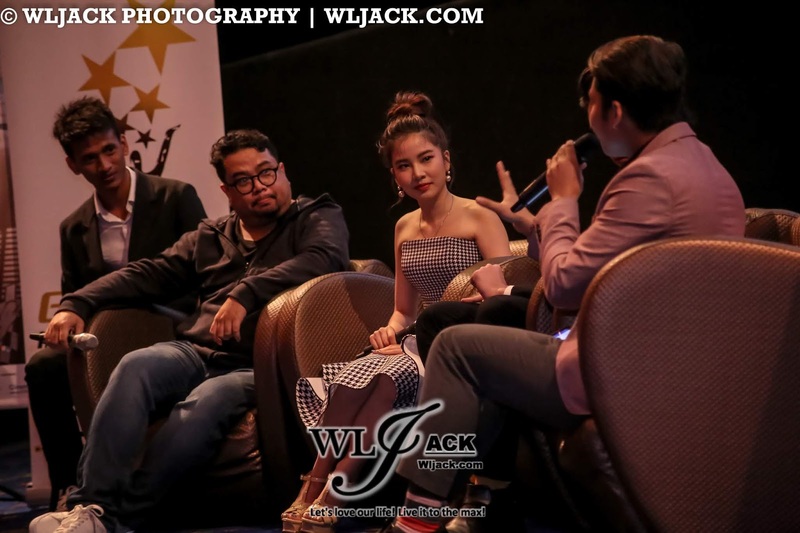 Kuala Lumpur, March 2019 – In conjunction with “Thai Film Festival in Malaysia 2019” (Check out our coverage on its press conference previously: https://www.wljack.com/2019/03/press-conference-coverage-press.html ), a meet and greet session with the main lead actor and actress of “Bikeman” Peach and Fon was held on 23rd March 2019 at Acme Bar & Coffee, Pavilion KL. The session was graced by the director of the movie “Bikeman”, Mr Prueksa Amaruji, main lead actor Peach (Pachara Chirathivat) and main lead actress Fon (Sananthachat Thanapatpisal). This is the first time for all of them to visit Malaysia. 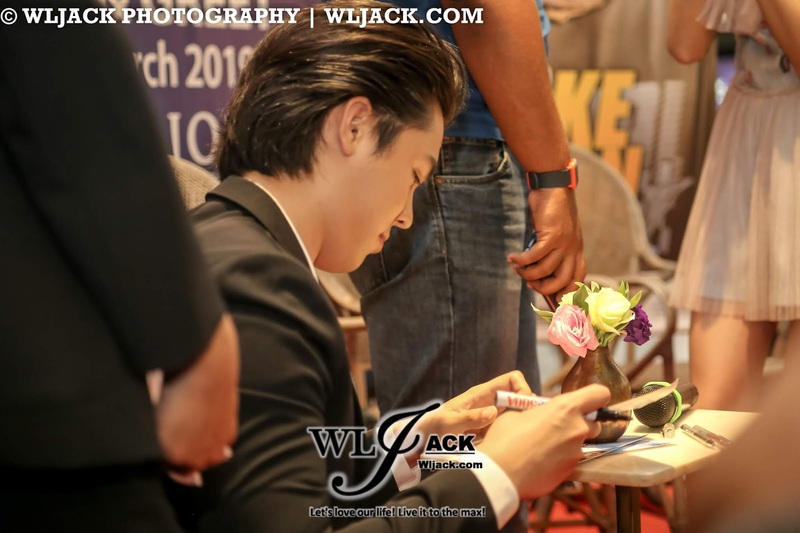 Exploring Malaysia Tourism Spot And Food! 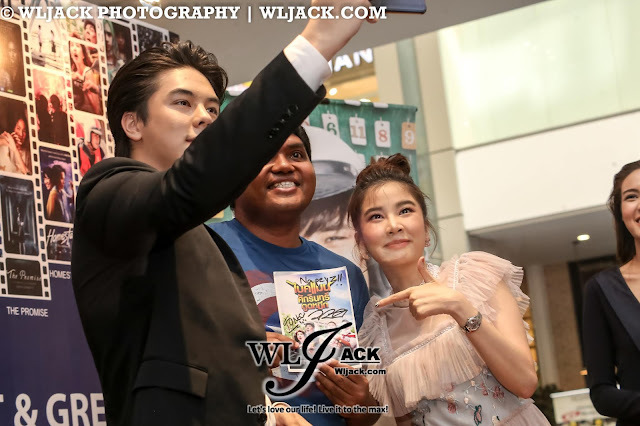 During the meet and greet, Peach and Fon mentioned that they have visited KLCC Twin Towers a day prior to the event like a tourist. They found it difficult to take a full photo of the Twin Towers. 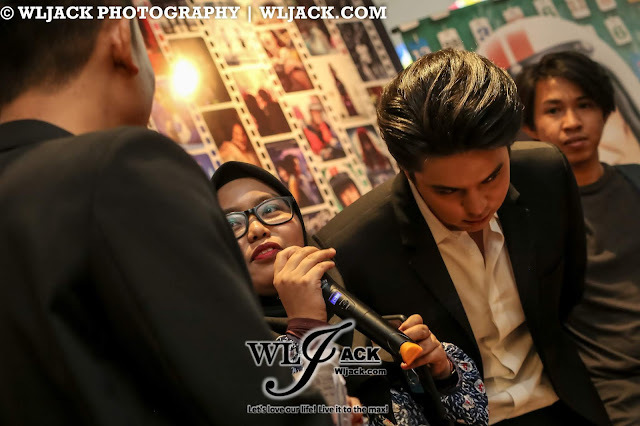 Apart from that, the organizer has actually provided a chance for both of the artistes to try Malaysian most famous food, Nasi Lemak on stage. 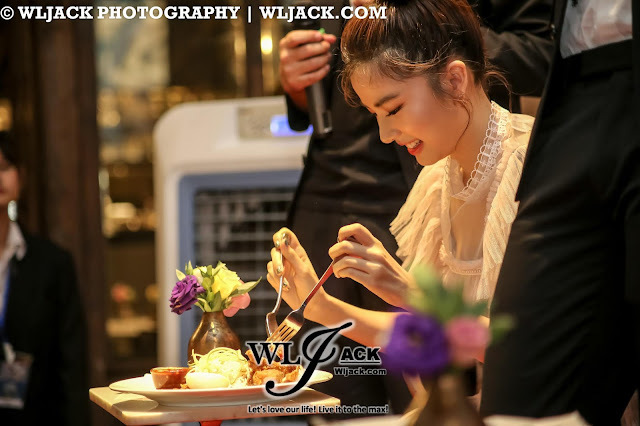 Both Peach and Fon seems to enjoy the Malaysian delicacies and replied “Delicious” in Bahasa Malaysia “Sedap”! 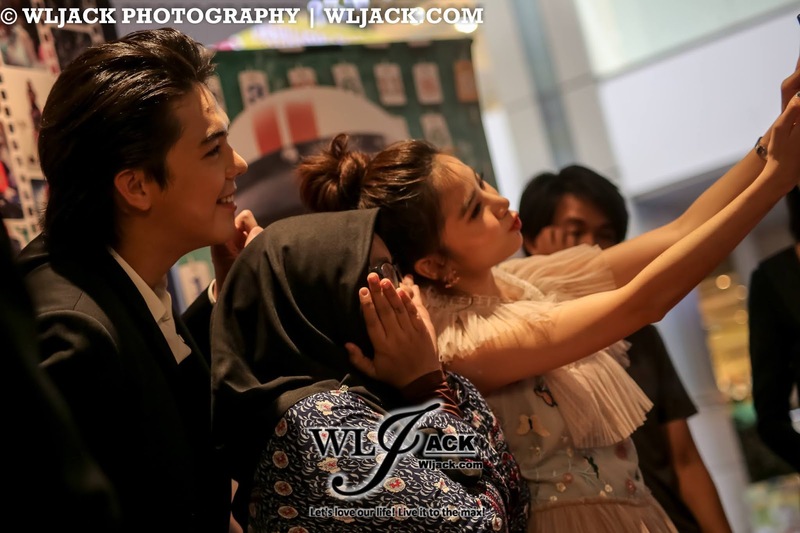 Selfies! 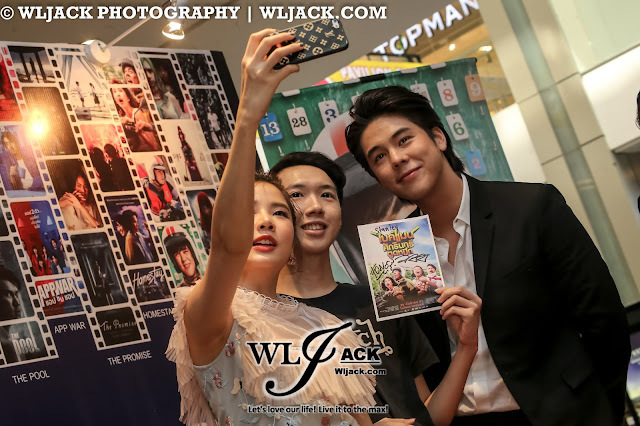 Lots Of Selfies With Fans! Both Peach and Fon were very sporting. 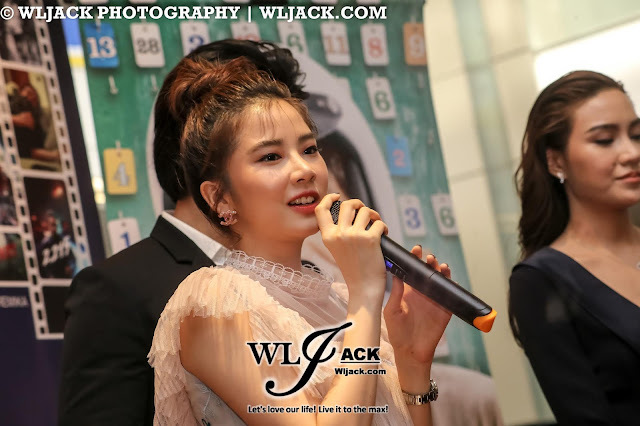 They have interacted with the fans via a few games session. 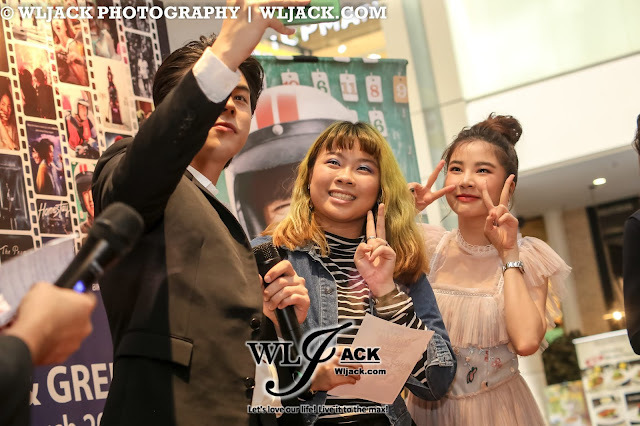 The lucky fans get to take a selfie with both of them on stage. 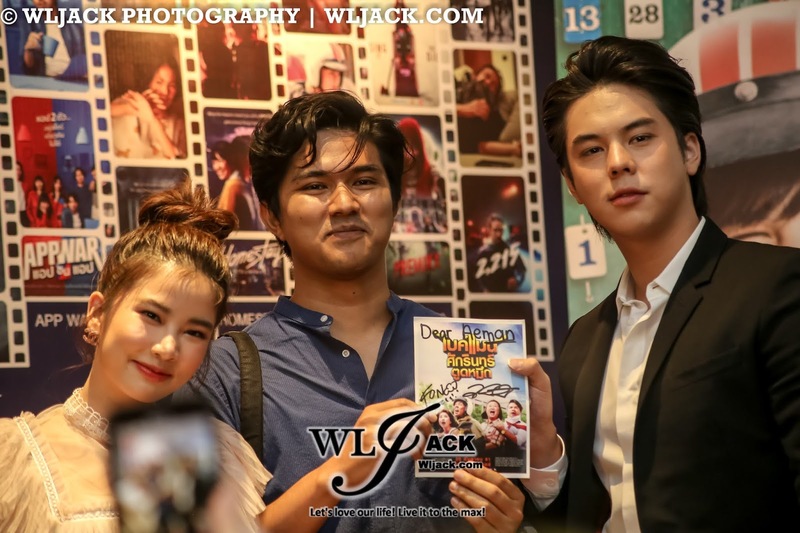 One of the fans whose birthday was on that date even get to hug Peach and Fon! 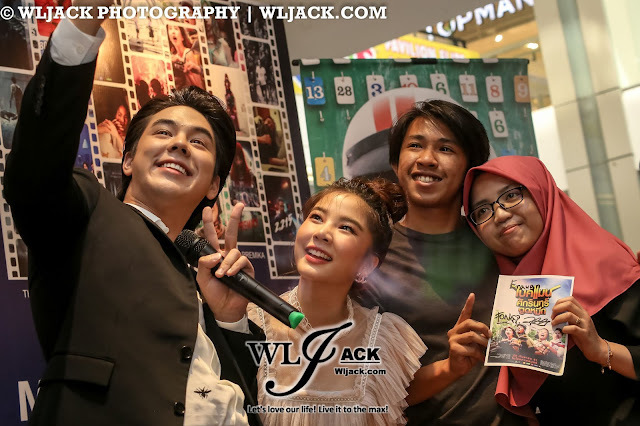 Overall, it was a really fun and joyous meet and greet session! 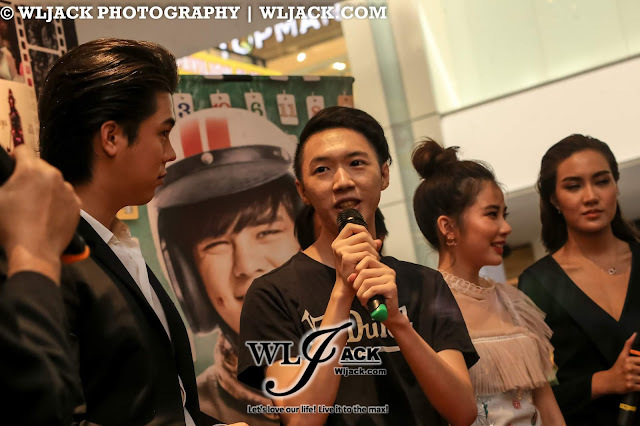 I can see that all of the fans were very pleased with the friendly responses by their favourite artistes. On the same day itself, there was an opening reception and special screening of “Bikeman” which was held at GSC Pavilion KL, 6th Floor, Hall 3. 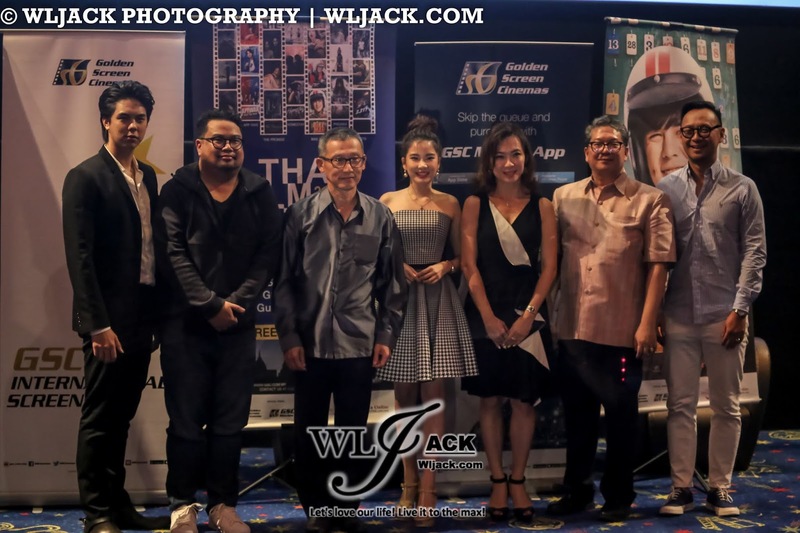 The event was graced by His Excellency Narong Sasitorn, Ambassador of Thailand to Malaysia, the director of Bikeman, Mr Prueksa Amaruji, as well as Peach and Fon. 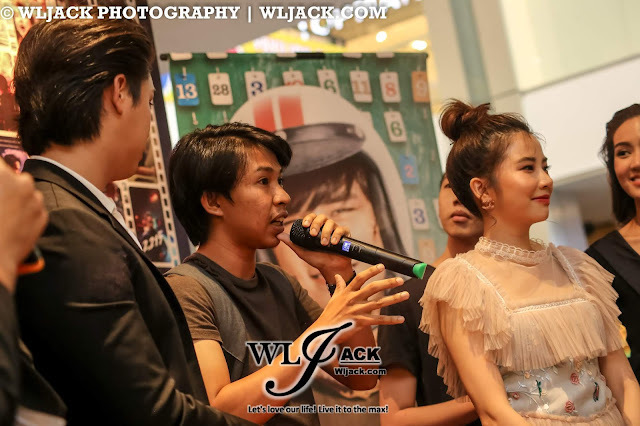 During this session, there was an interview with both Peach and Fon as well as the director Prueksa Amaruji. Peach and Fon have collaborated in a drama “Hormones” before. But during that time, they both only have not much same on-screen time together. 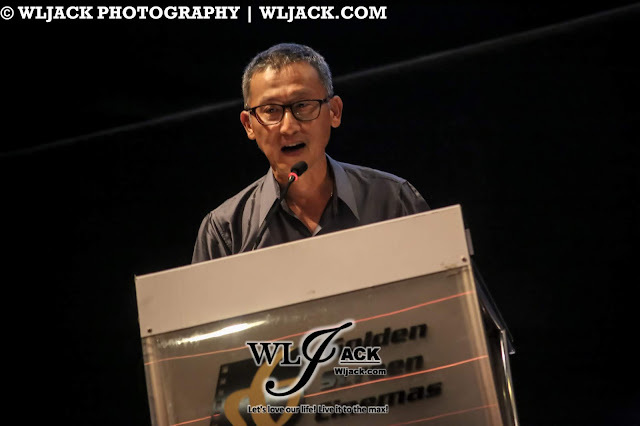 Thus, they have to re-adapt again during the filming of Bikeman. 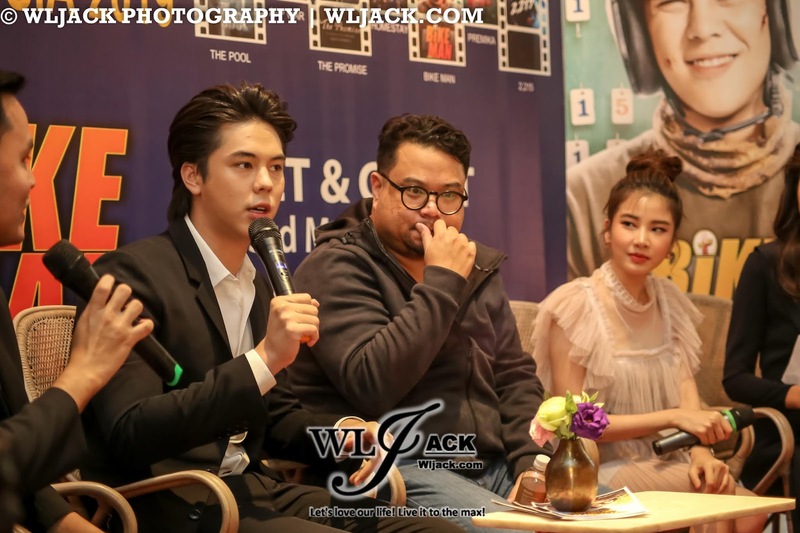 Fon shared regarding her latest Thai Drama, titled “Boy For Rent” which was also a comedy genre. 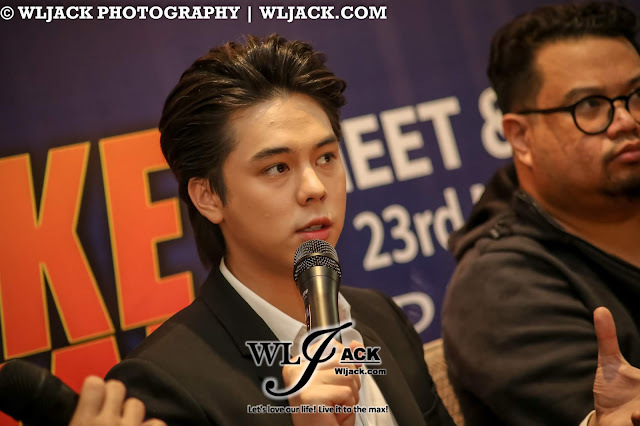 On the other hand, Peach mentioned that he currently does not have any latest work to share at the moment, but he will update the fans if there’s any news from him. 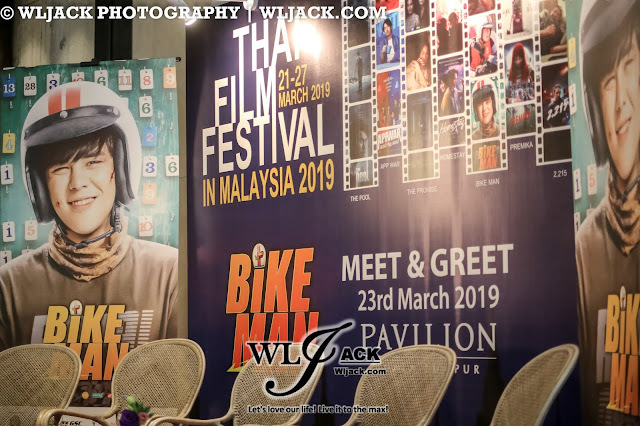 Following that, all of the media members get to watch one of the most acclaimed comedy Thai Film last year, “Bikeman”! 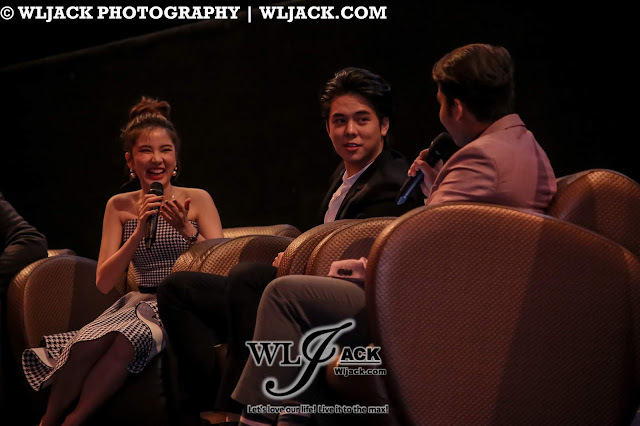 Indeed, it was a really funny film filled with lots of laughter!